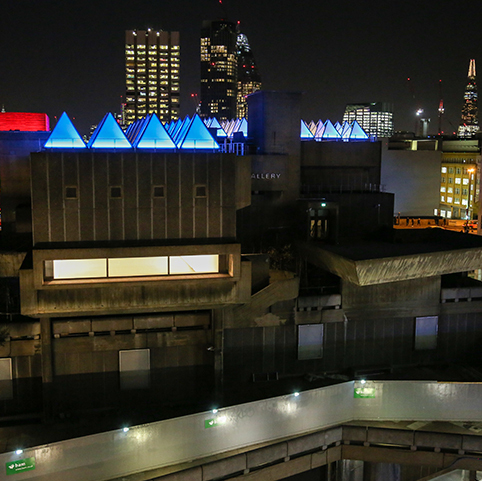 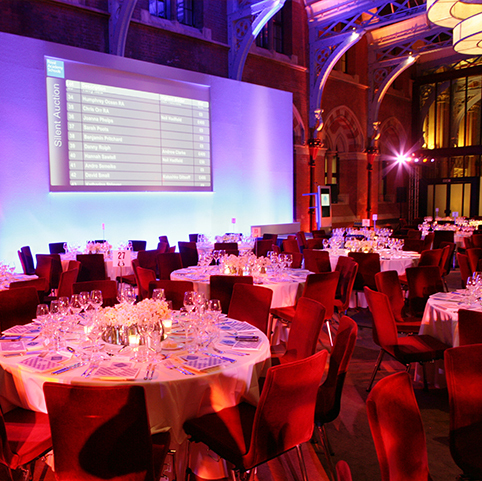 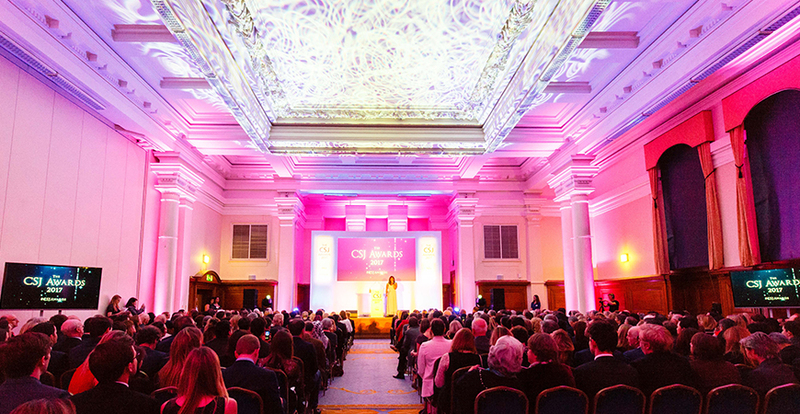 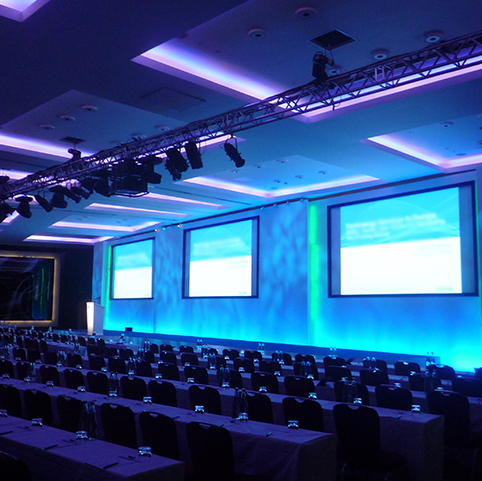 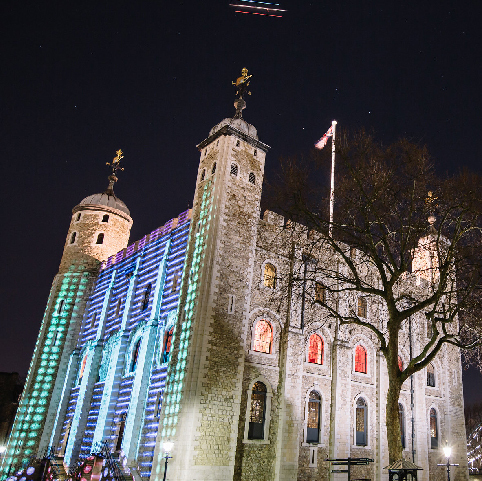 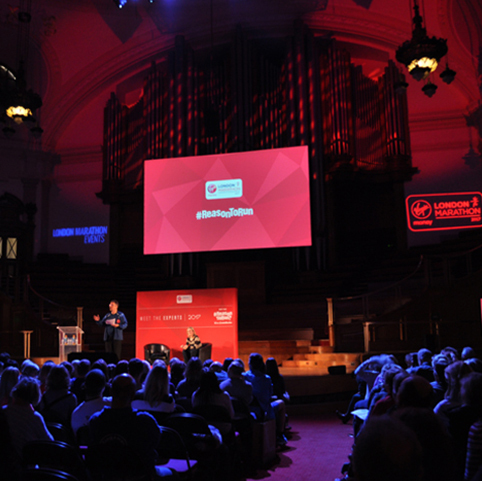 Whether it’s a bespoke soundscape, state-of-the-art lighting or HD projection, we have the resources and expertise to transform any conference and ensure it achieves its potential. 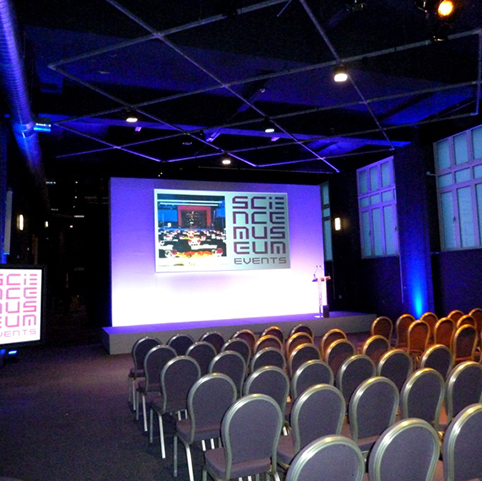 We’ve worked with a wide range of clients from smaller companies to some of the world’s largest brands, including Facebook, Google and the European Space Agency, to provide technical solutions to conferences in a variety of venues, ranging from ExCeL, the Lee Valley Velodrome and the Science Museum. 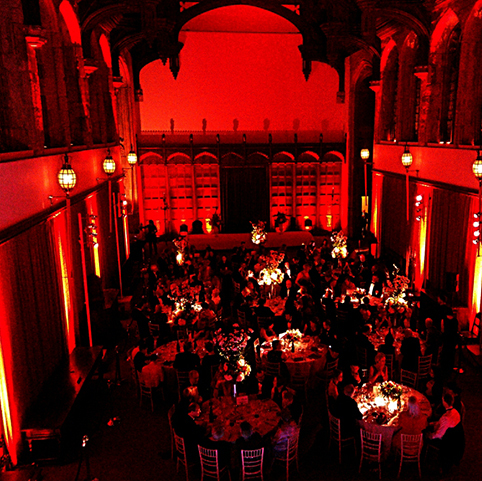 Whereas the food at Gala Dinners is of great importance, the atmosphere you create has equal significance. 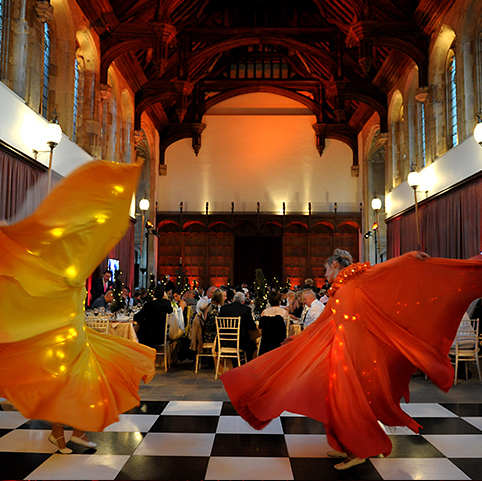 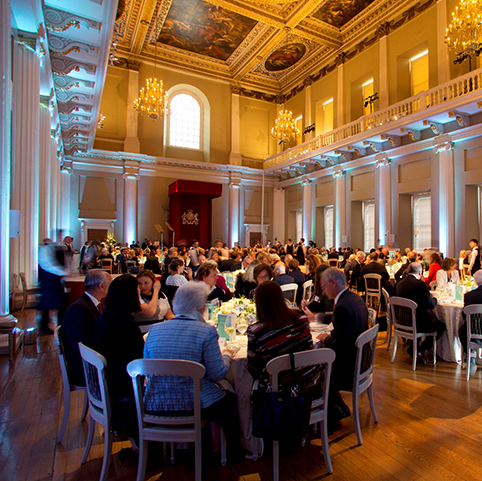 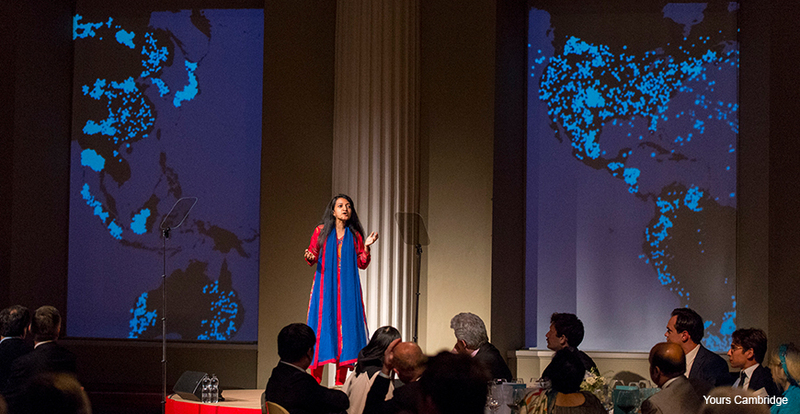 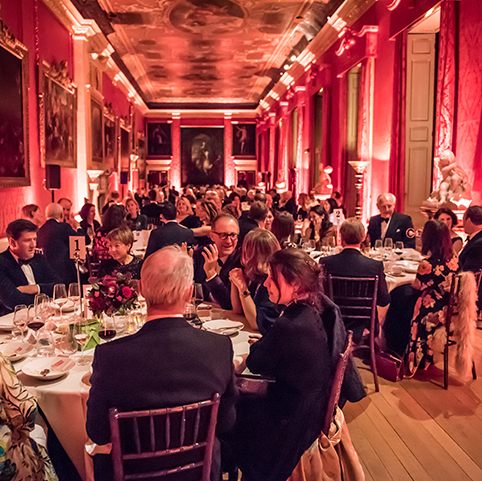 A gala dinner is the perfect opportunity to promote your organisation’s key messages and ensure your guests have an unforgettable evening. 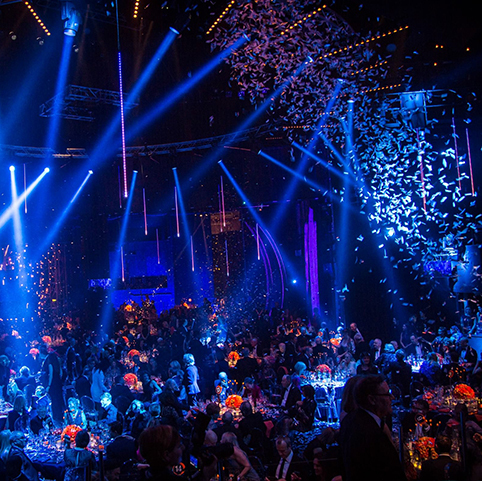 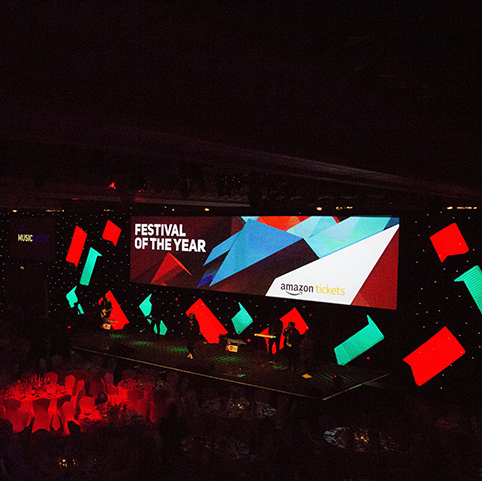 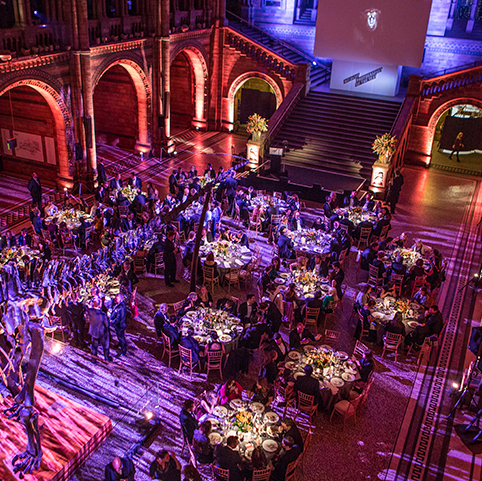 Whether it’s through colourful lighting, custom-content video mapping or bespoke staging, we can transform any space to create the Gala Dinner you require. 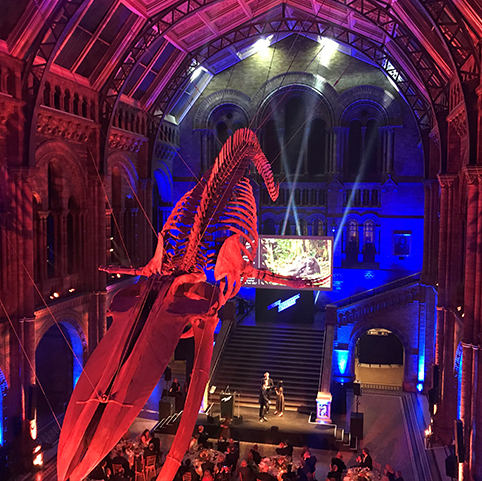 Our recent work has seen us work with Western Union, the Stonewall charity, Save the Children and the Natural History Museum. 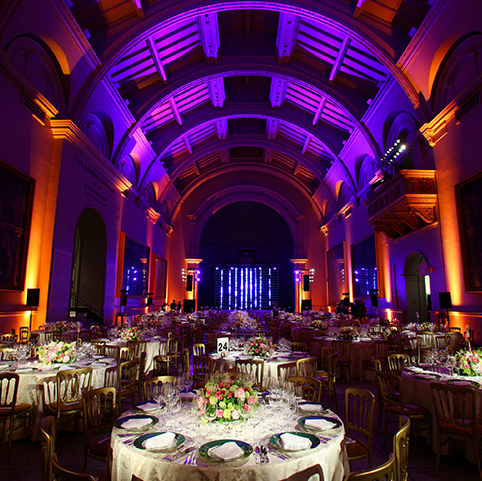 For each one, we worked closely with the client from the initial planning stages all the way through to the final delivery. 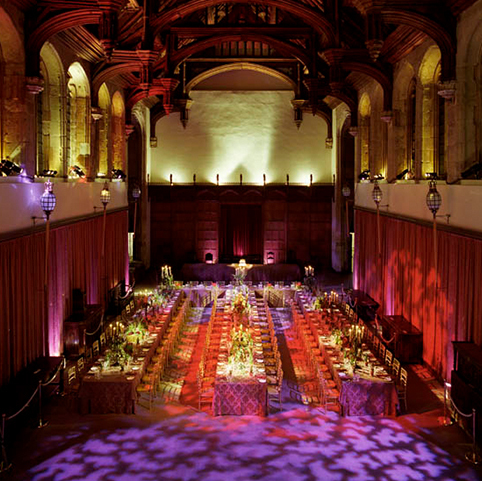 Every step of the way, we ensured that what we delivered matched their exact brief and went above and beyond their expectations. 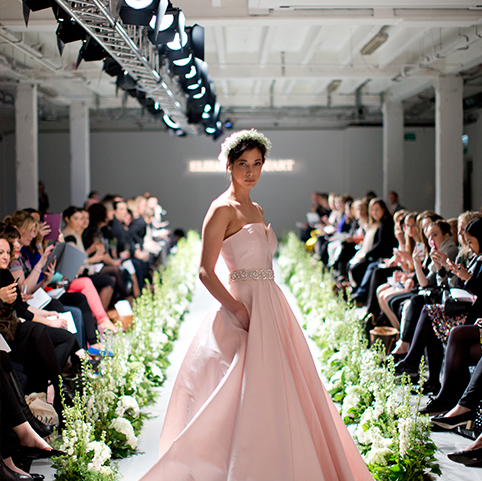 You only get one chance to make a first impression. 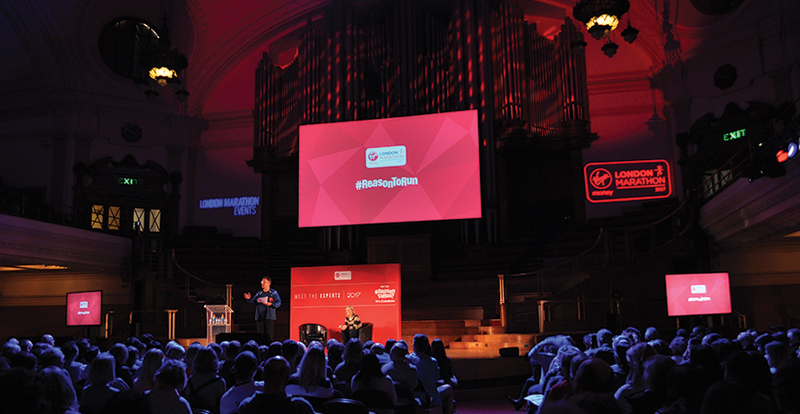 Regardless of whether it is a product launch or the opening of a venue, when something is seen by the world for the first time, you need to ensure it is as memorable as possible. 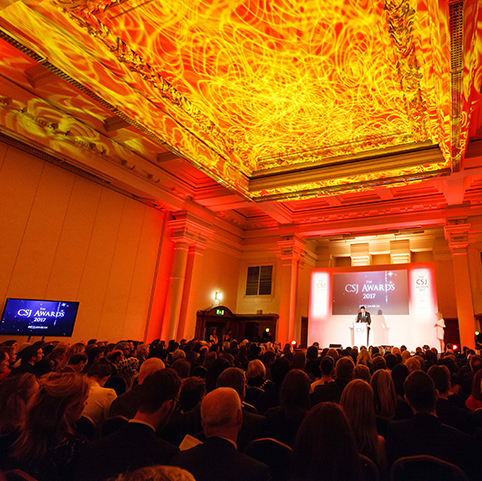 We work closely with our clients to ensure that the creative and technical solutions we provide reinforces their brand, their message and creates a memorable launch event. 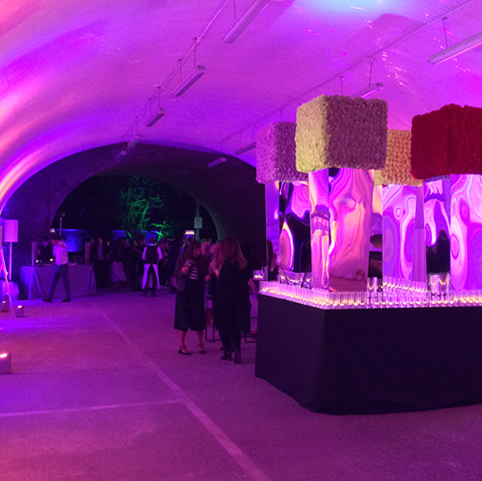 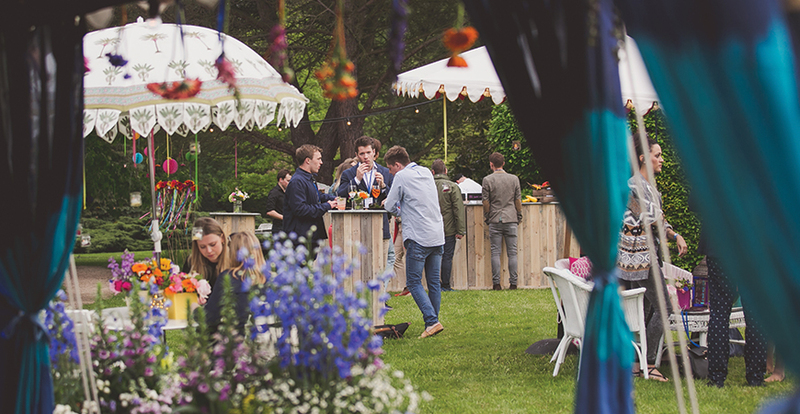 Alongside large-scale events, we also work with private parties. 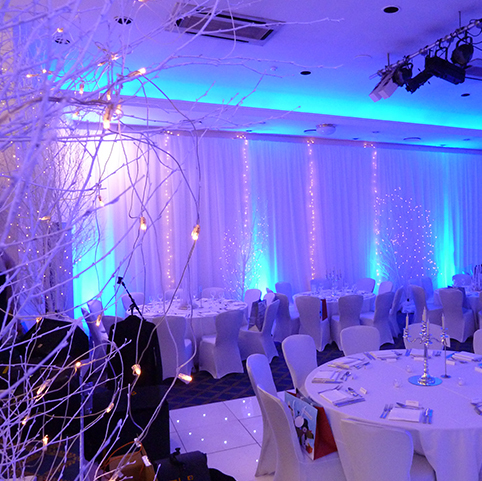 Whether it’s a wedding, birthday, anniversary or bar mitzvah, we are able to offer the complete technical solutions on your event, tailored to your exact needs. 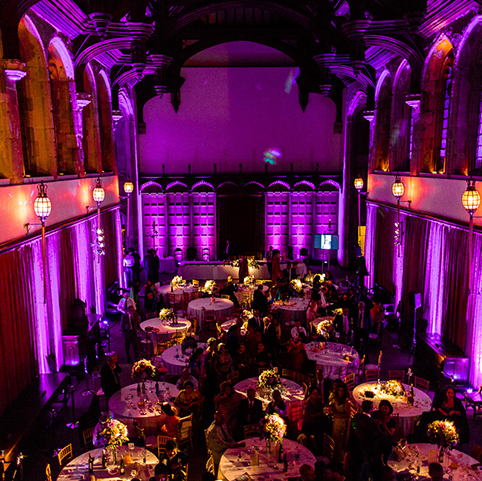 Our vast experience, expert teams and state-of-the art equipment inventory means that we are able to transform any space and ensure that your private party is one to remember. 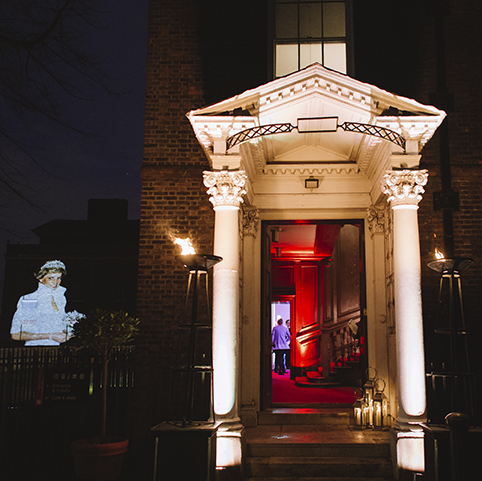 We will oversee every technical aspect of your private party, from the initial planning stages to the moment when the last guest leaves. 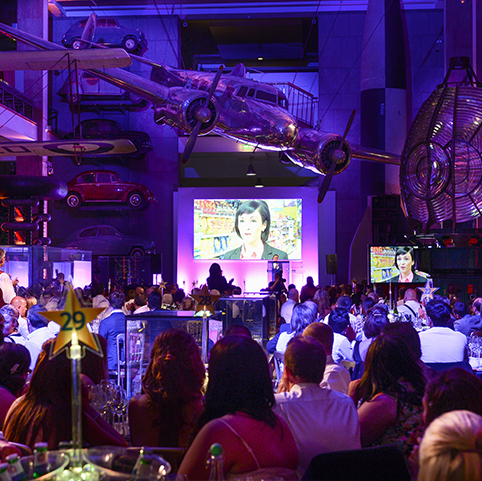 Our aim is to deliver the most innovative event possible on time and on budget; allowing you to fully enjoy the occasion. 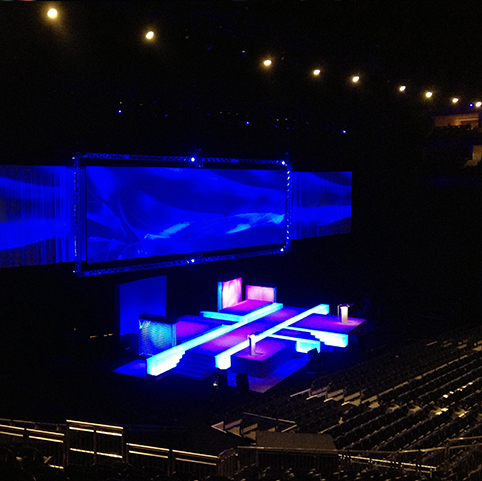 With years of experience coupled with the latest technology, we frequently find our services being used on exhibitions. 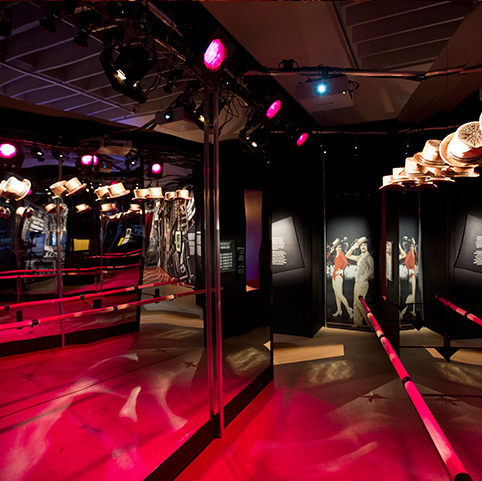 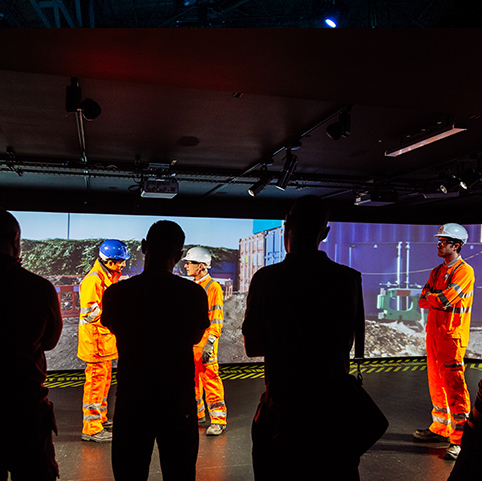 We understand that exhibitions must now offer an immersive journey for those attending, utilising lighting, audio and video to provide a holistic experience. 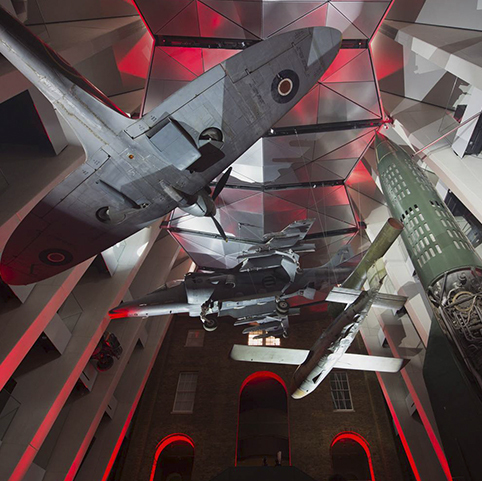 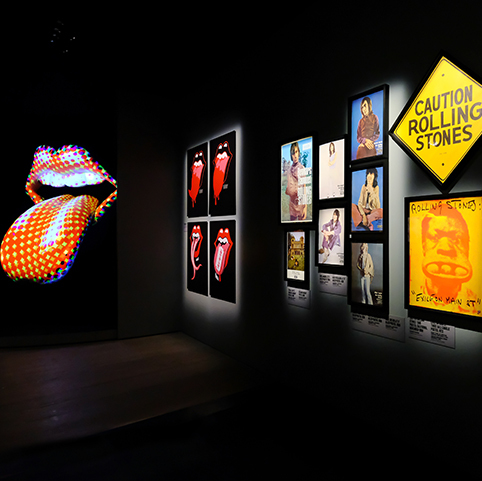 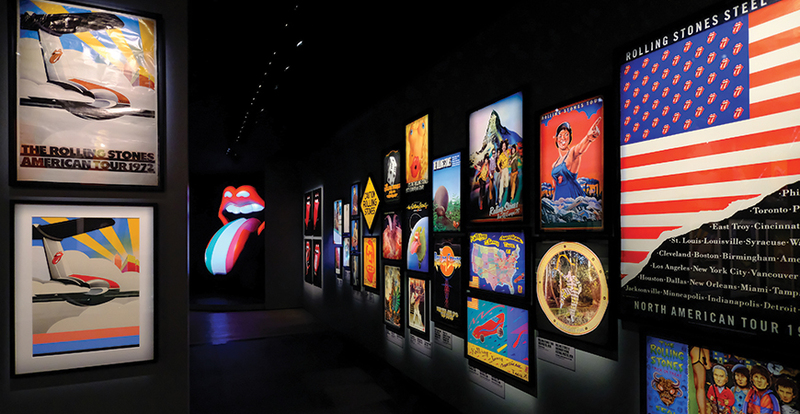 We have worked on some of the largest exhibitions in recent memory, including the award-winning EXHIBITIONISM at Saatchi Gallery, the recent Pink Floyd: Their Mortal Remains at the V & A along with Curtain Up. 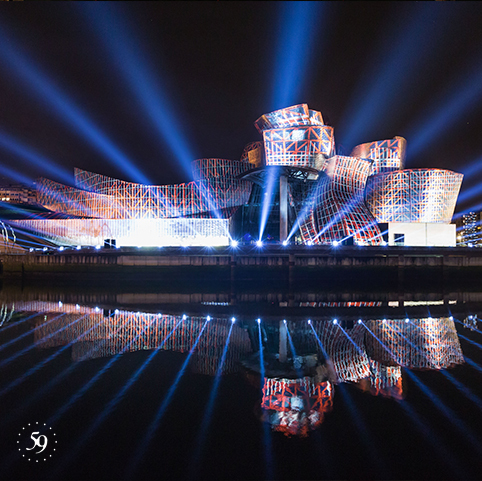 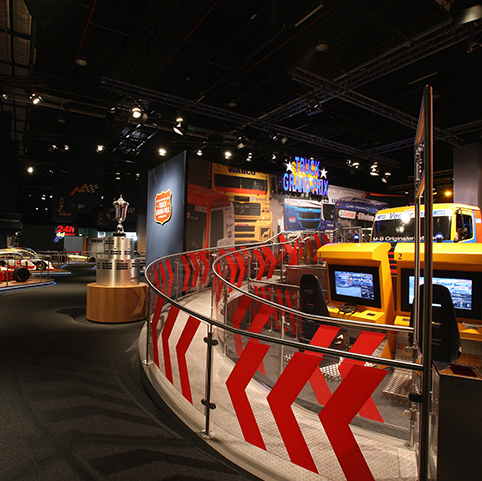 With each project, we were asked to provide a specific technical solution to not only enhance what was on display but provide a greater experience for visitors. 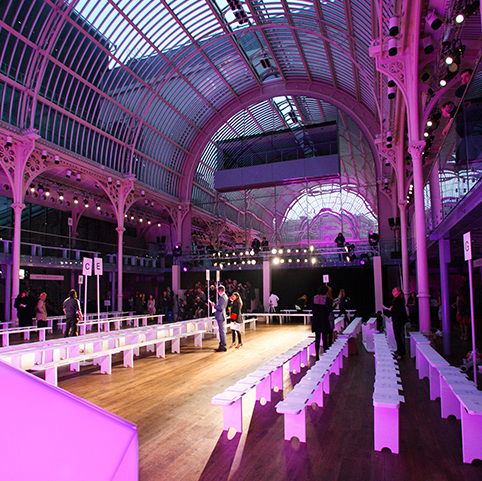 We collaborate closely with designers, technicians and venues themselves before deploying an on-site team to ensure we offer the complete production solutions. 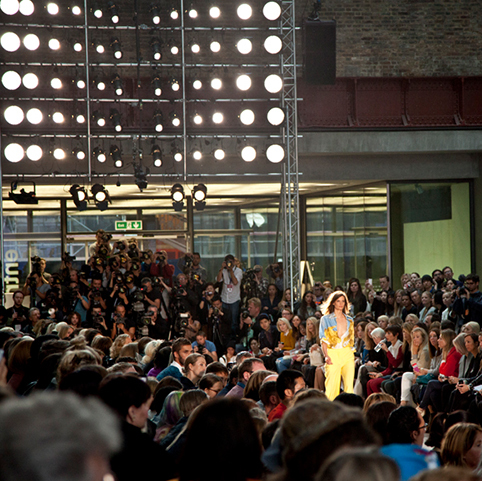 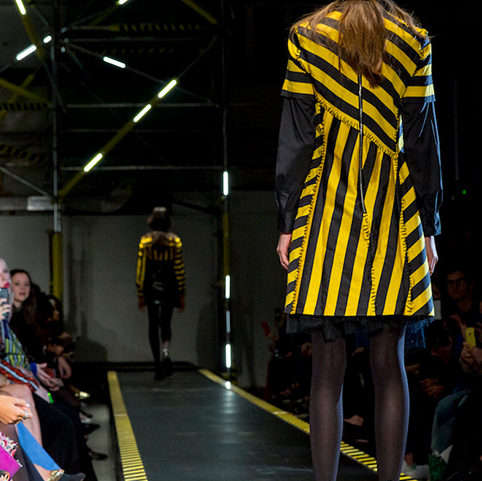 At Fashion shows, it’s not just the clothes that need to stand out…A fashion ‘show’ is just that and needs the strongest AV support to deliver the experience required. 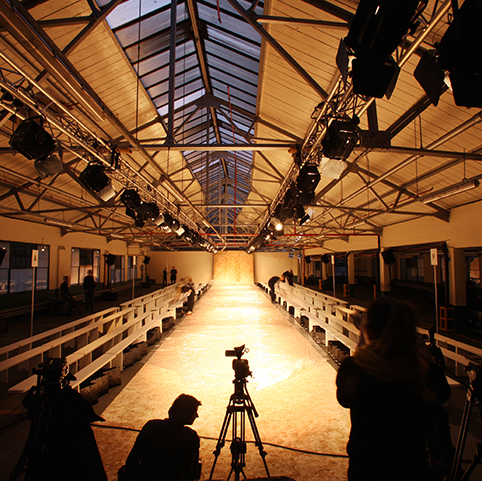 We are one of the most experienced companies to work on fashion shows and know exactly what it takes to deliver on time and to the highest quality possible. 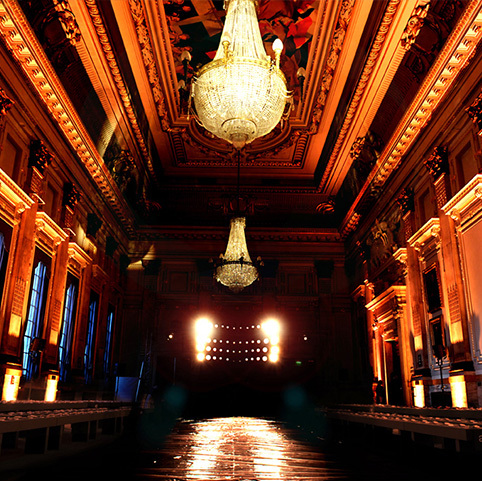 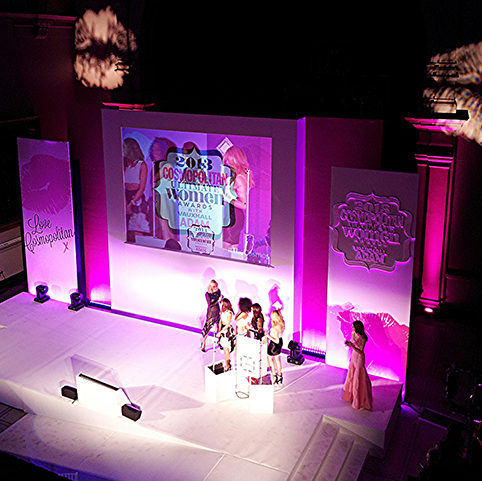 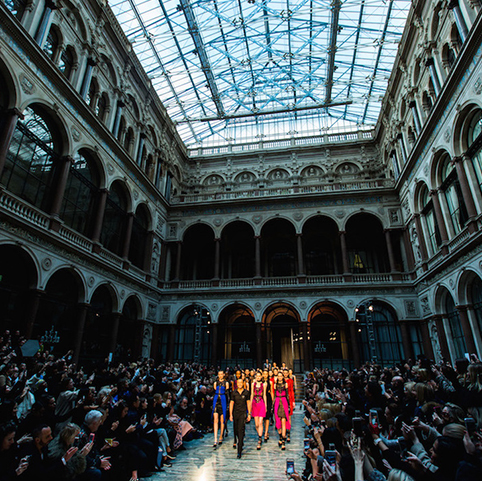 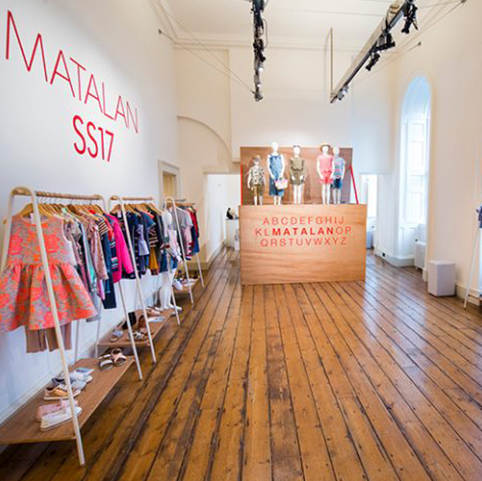 We’ve provided technical solutions on London Fashion Week, the British Fashion Awards, the Simone Rocha Showcase along with bespoke events such as Gucchi at Westminster Abbey. 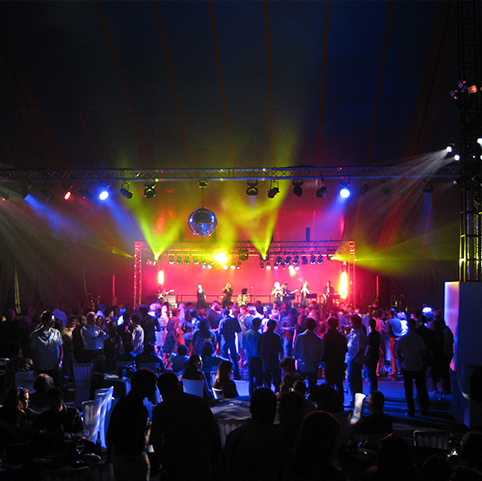 We are able to deliver the complete package, from lighting, audio, truss, rigging and even drapes. 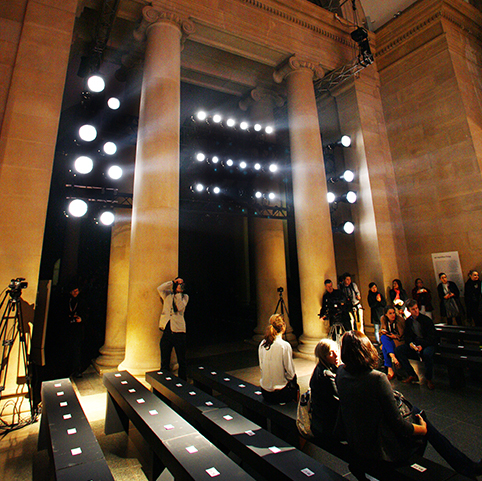 Our strong reputation has seen us work on LFW for over a decade now and we are constantly working with some of the most renowned labels in the fashion industry. 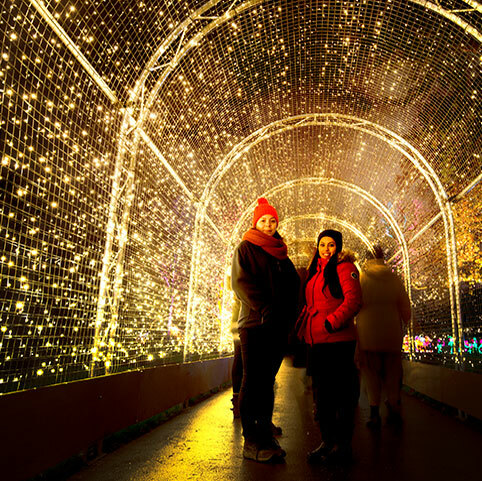 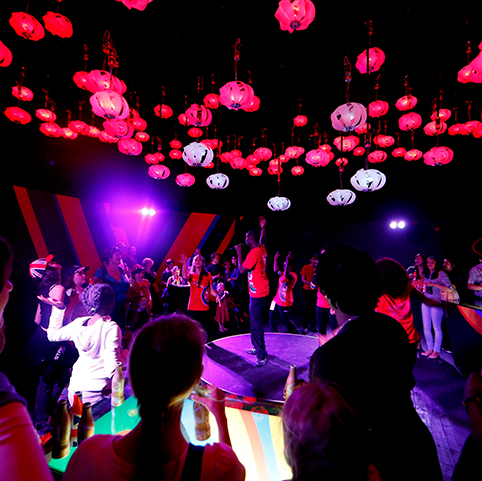 Experiential events are the most unique way to promote a brand and engage with clients. 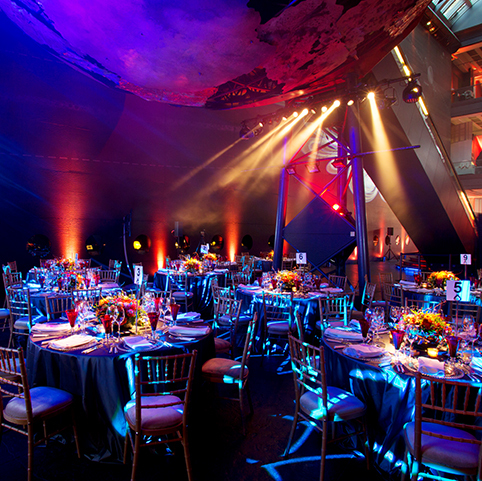 They offer a creative and fun way to host an event, resulting in an unforgettable experience. 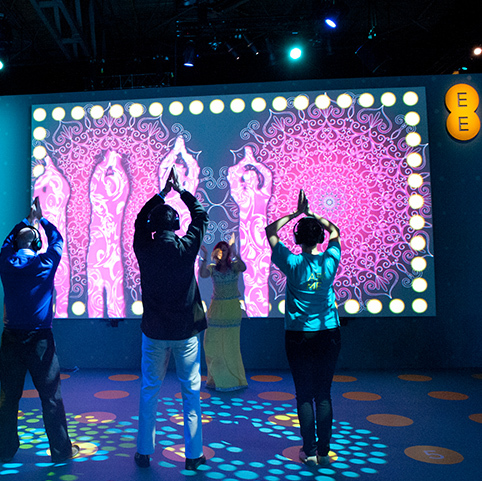 Technology such as audio, video and lighting is an essential aspect of creating this immersive environment. 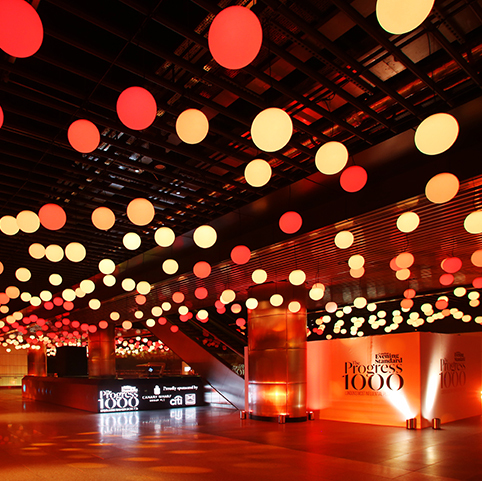 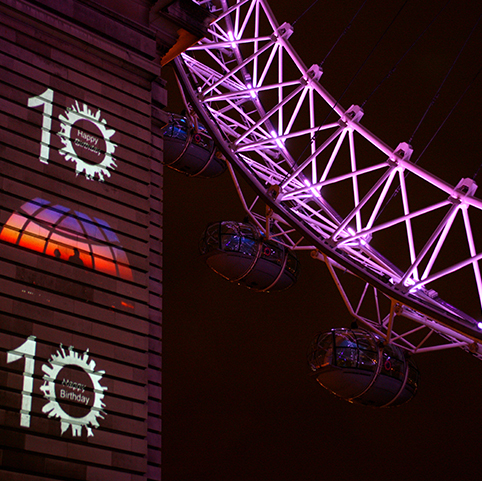 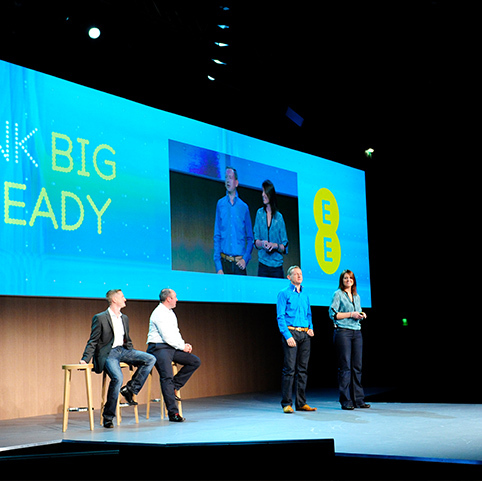 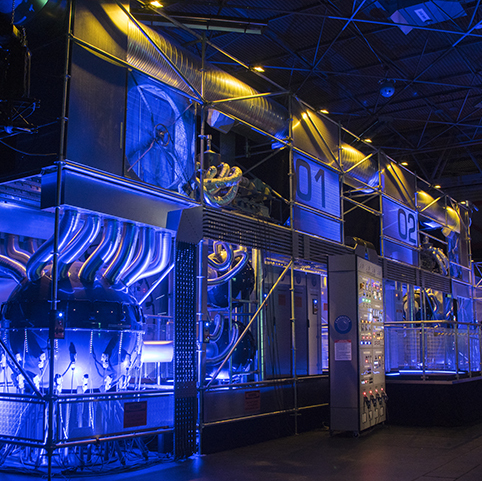 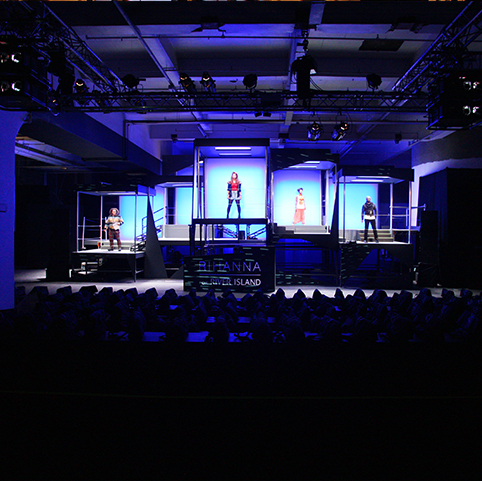 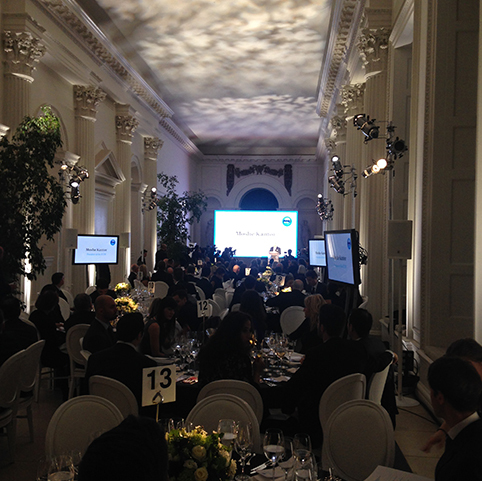 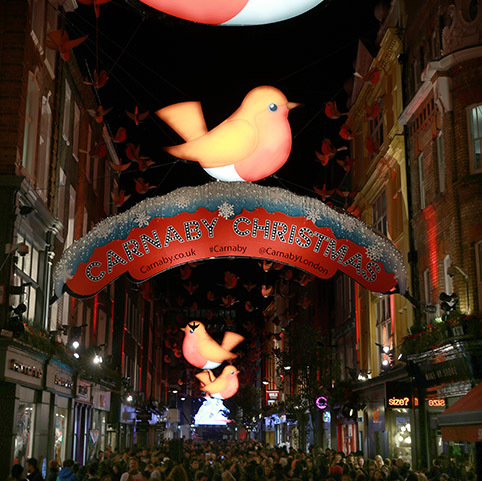 We are one of the leaders in supplying technical solutions to experiential events. 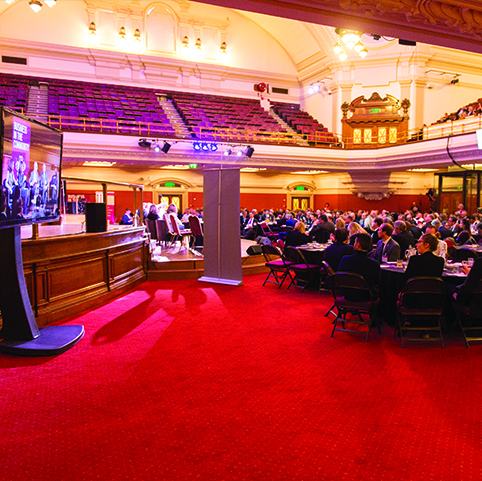 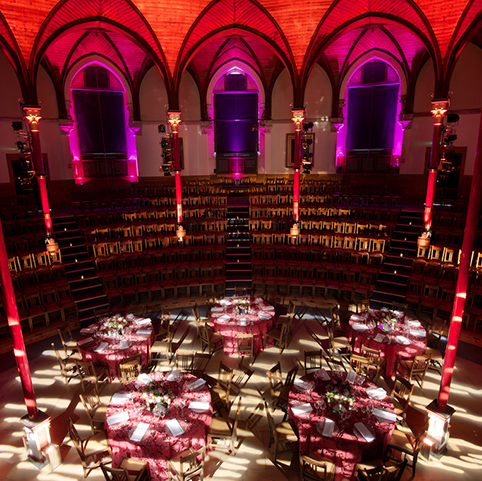 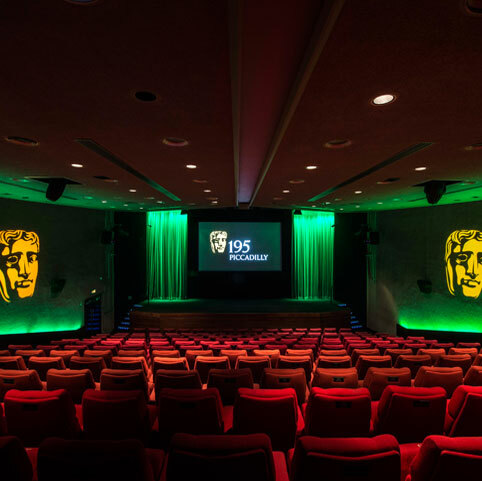 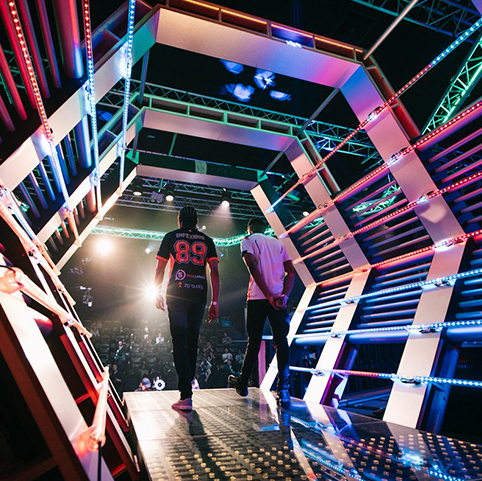 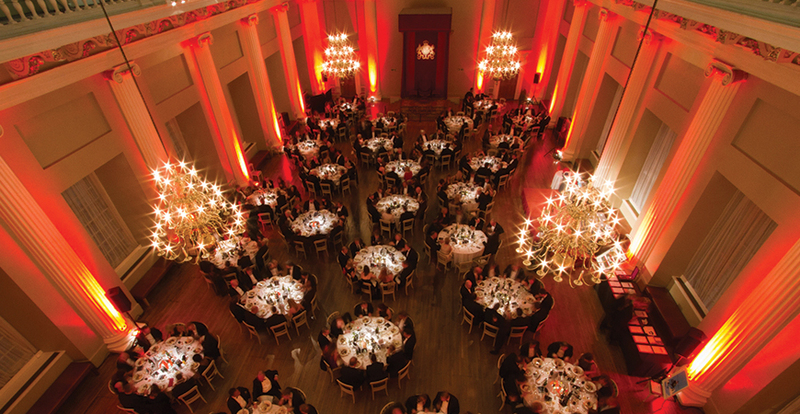 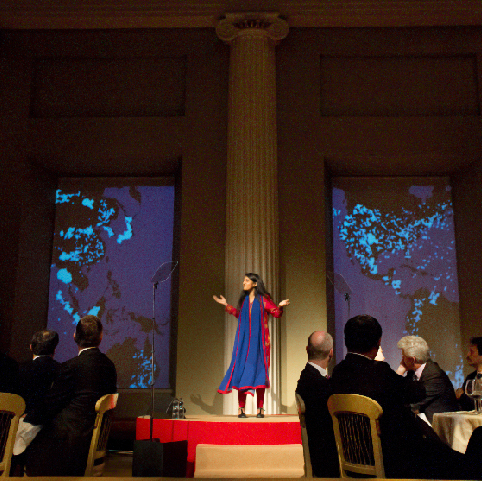 We have worked recently with GFinity to transform an ordinary cinema into an interactive gaming arena, and with the University of Cambridge where we project mapped the interior of Banqueting House. 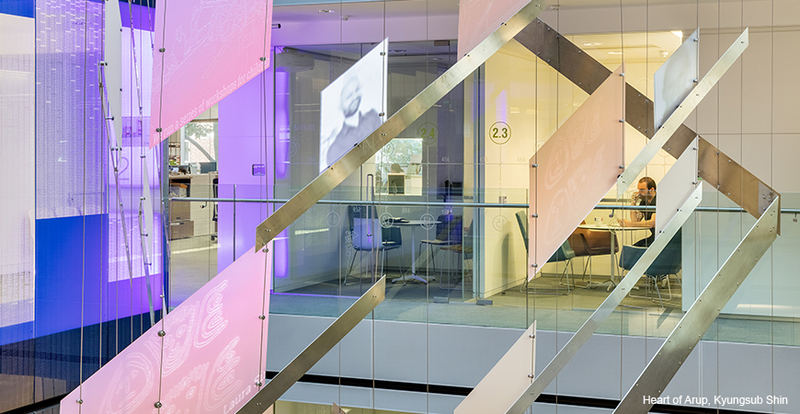 For each of these, we sat down with the client, listened to their vision and turned this into a reality. 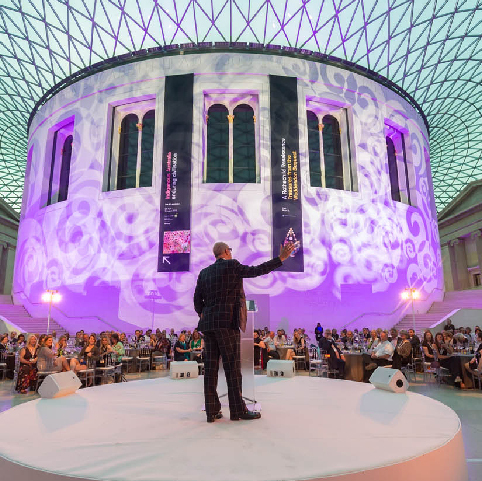 As experiential events become an increasingly popular means of engagement, we want to be at the forefront of supplying ground-breaking events that redefine what was previously possible. 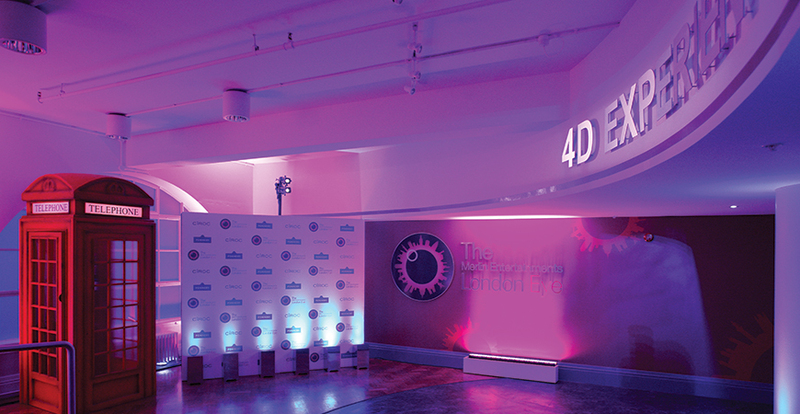 AV support can help elevate any art installation, highlighting specific aspects of an artist’s work. 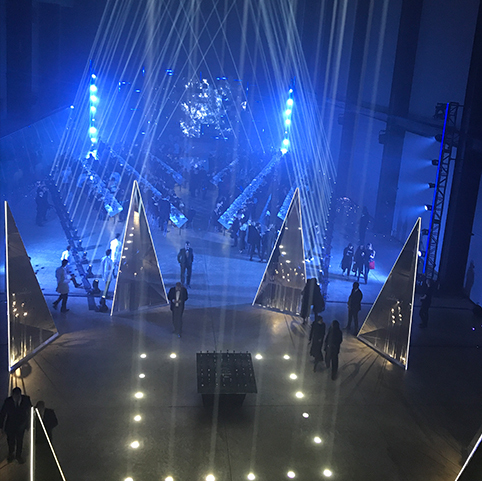 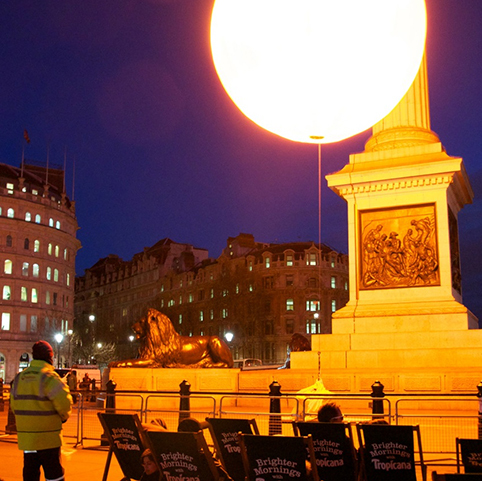 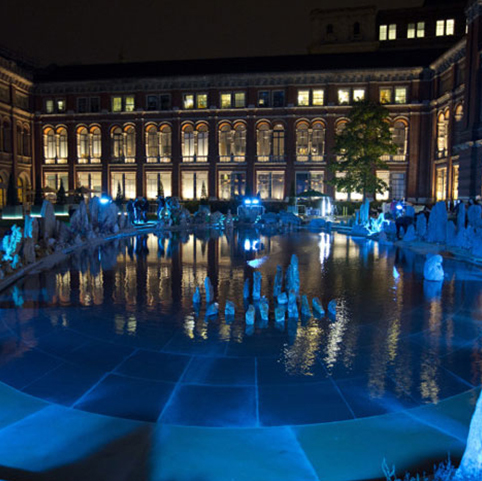 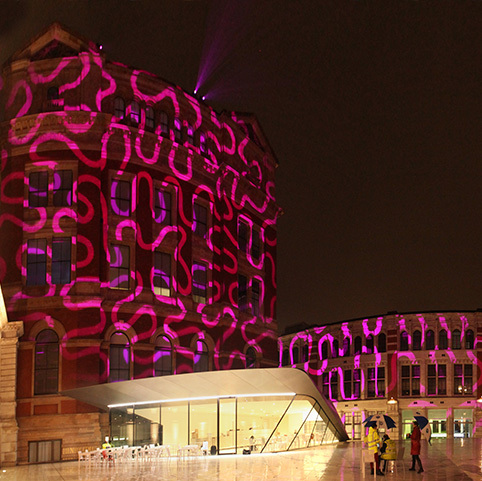 We know that art installations cannot simply be pieces of work on show – they need to take attendees on a journey and transform the space in which they are displayed. 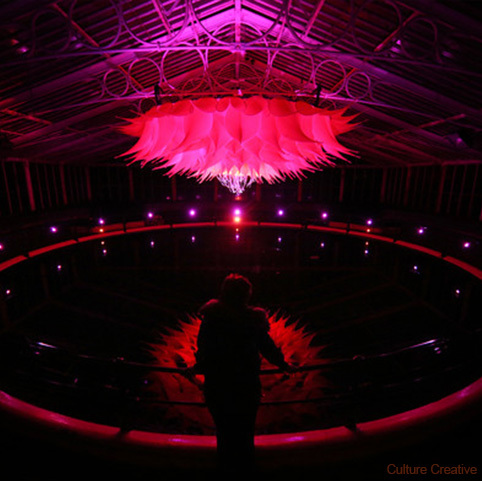 We often work on art installations of all sizes from the pop-up Stasha Lewis exhibition at Victoria House, to the award-winning Ethics of Dust installation at Westminster Hall to the Rose Bruford Graduation showcase. 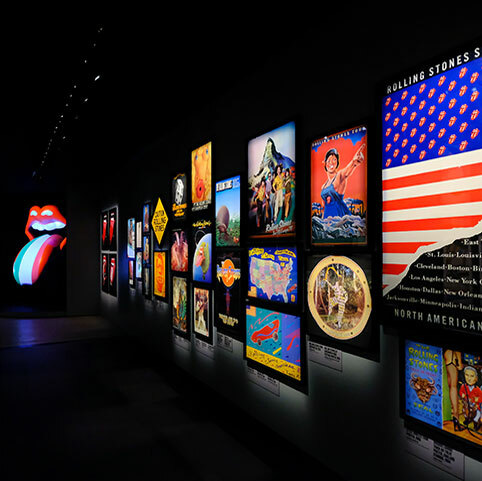 We work closely with each client to ensure the technical solutions we supply match their creative vision and that we provide a service that ensures their exhibition reaches its potential.